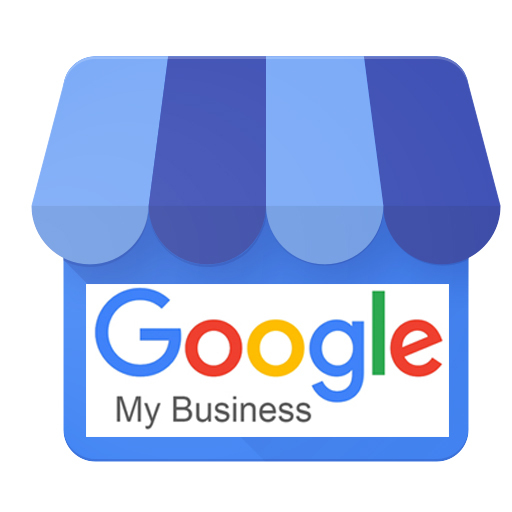 Google My Business (GMB) is a free tool provided by Google that allows business owners to set up and maintain their local business profiles. Google uses this information to display local results like maps that show up on the first page for many search terms. Setting your GMB profiles up correctly is critical to SEO success. The business name, address, and phone number must match all of your other listings (Yelp, YellowPages, etc.) precisely, so Google gives you credit for those citations. Only 44% of the profiles on Google My Business are claimed and managed by the businesses they represent. This is because Google creates automated entries for local businesses it finds through partnerships with data providers. What that 44% means for you is that claiming your profile and creating a beautiful listing will put you ahead of 56% of the other businesses out there. Odds are that your local area has many under-optimized listings and you’ll gain in the rankings with just an hour spent on your GMB profile. Do I Need Different Google My Business Account for Each of My Business Locations? No, you only need one Google My Business account. However, you will have to add and verify each one of your business locations one at a time. You should have someone update your information in GMB for you when necessary. Also, if you have more than 10 locations. you become eligible for a bulk verification process. In order to prevent spam, Google will not allow you to use a P.O. Box as your local business address because it is not considered to be your physical location. If you don’t have a storefront or office location because you deliver your products to your customers, provide a service at your customers’ location, or work from home, you are able to use your home address as Google are fine with home offices.